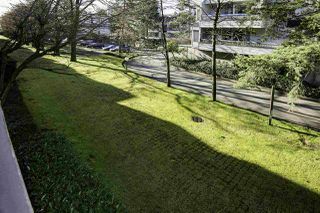 Walk to everything from this conveniently located 2 bdrm unit in Central core with shopping, Canada Line & Kwantlen College just steps away. 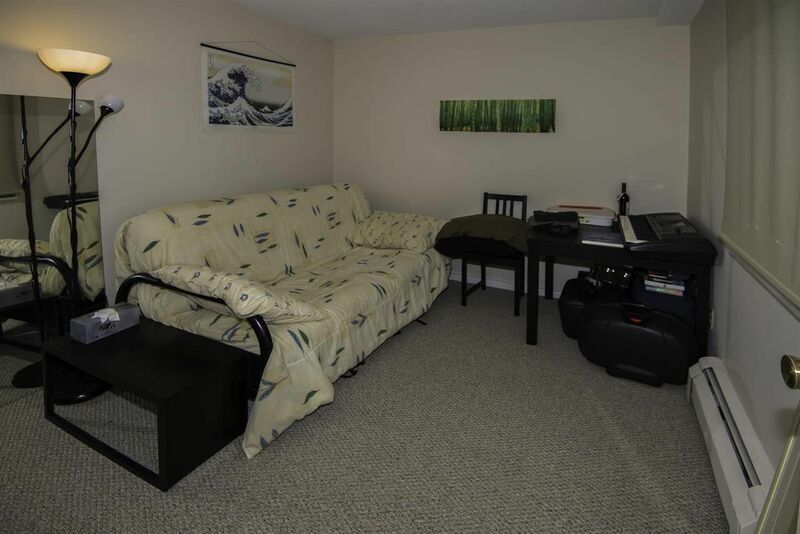 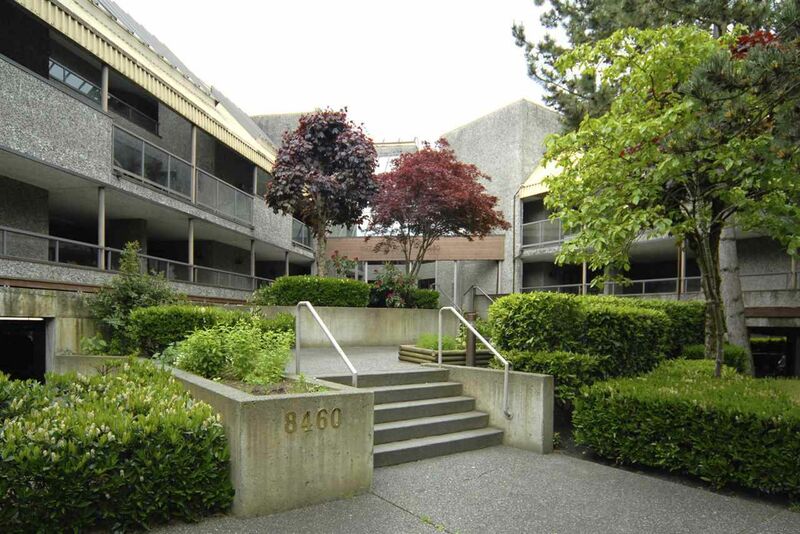 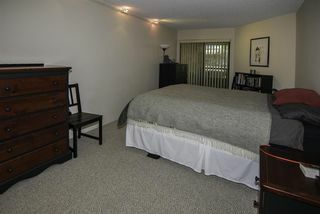 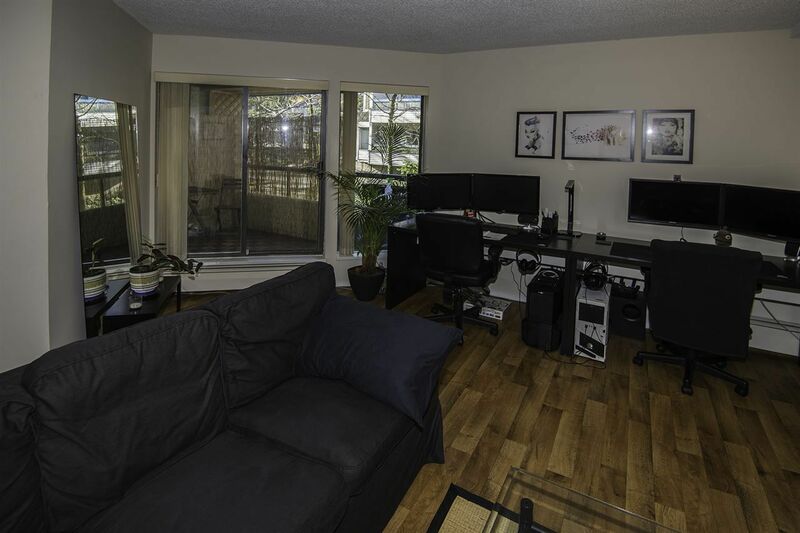 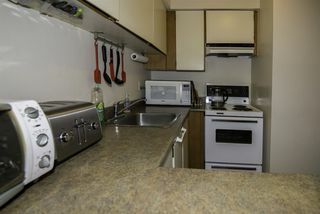 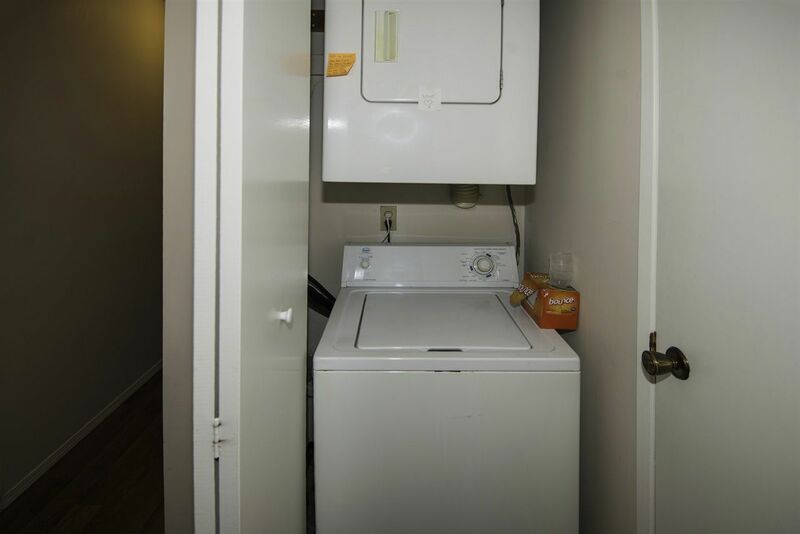 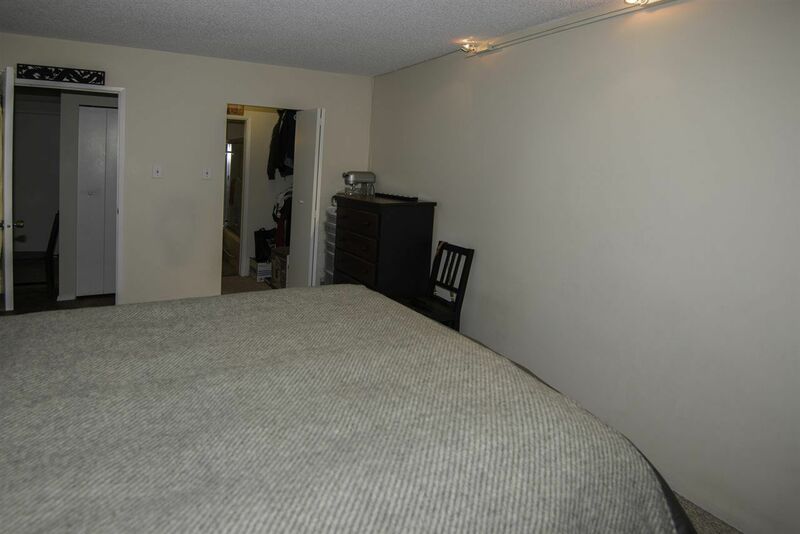 Unit is well cared for with newer carpets, updated appliances and even IN SUITE LAUNDRY. 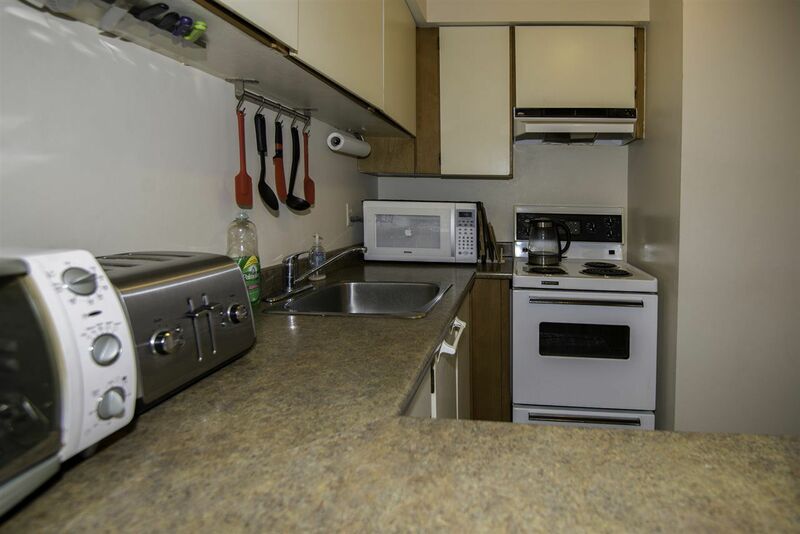 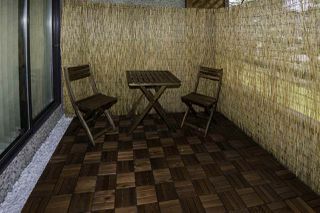 Fresh open entrance to the unit, good sized front and back balconies for outdoor enjoyment. 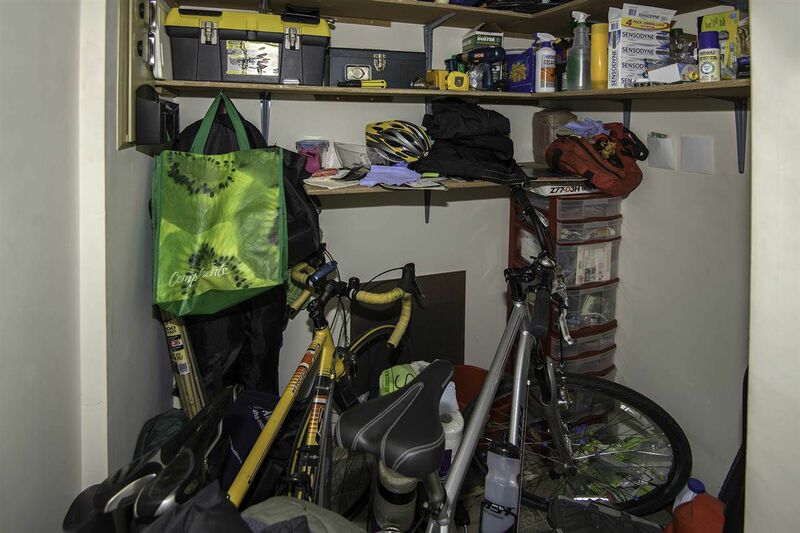 Unit comes with one secure parking and ample visitor spots. 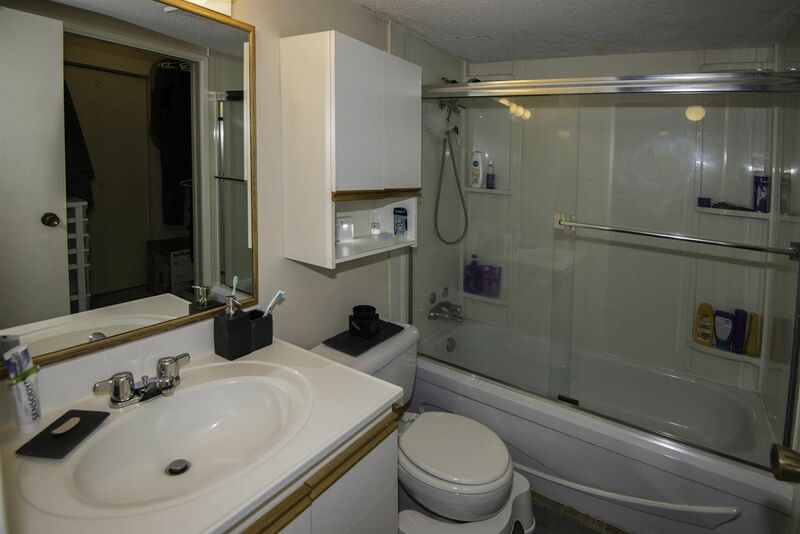 Maintenance fee includes your heat, water & hot water. 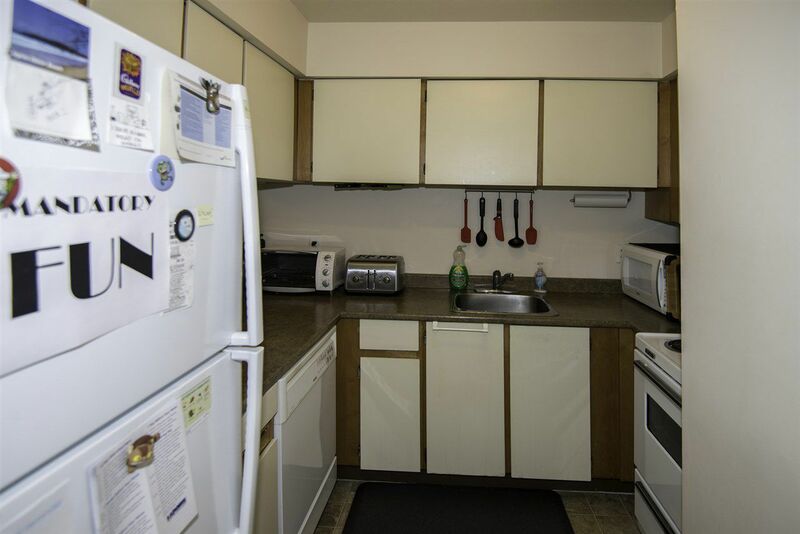 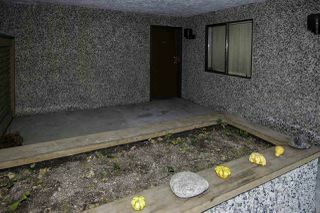 Well maintained building, amenities include outdoor pool and recreation room. 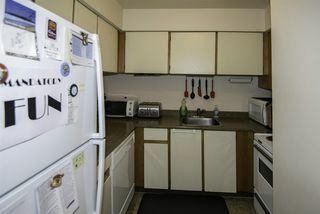 This unit is currently rented slightly under market to long-term reliable tenant at $1203.93 per month. 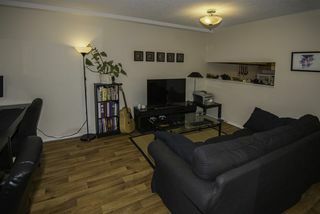 Great investment or first home.